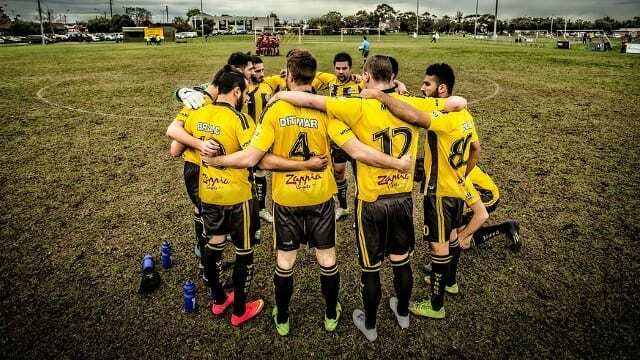 West Torrens Birkalla Soccer Club has the ability to deliver your message to a wider community and enhance your business. We are able to design a sponsorship package to meet your requirements. The following packages are only a guideline to what we are able to provide, if you would like to sit down with us about what we can do to promote your business, please let us know. We are all excited for the upcoming season, with a new coach, new players and a new direction, now is the ideal opportunity to get on board with a Fantastic club with a proud history. Are you ready to cross the white line…..? Please feel free to contact Amin to discuss any changes to the sponsorship packages listed.